Just two days after pot became legal in Canada, RCMP busted a grow-op in western Manitoba. Winnipegosis and Dauphin RCMP searched a home on Bridge Street in Winnipegosis, Man., on Oct. 19. 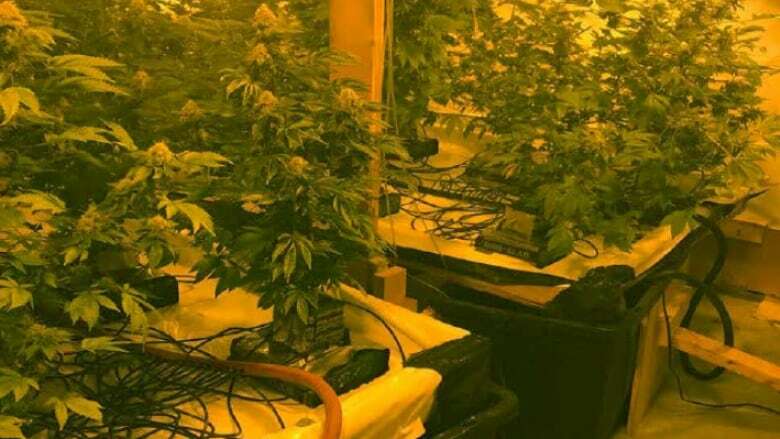 Officers found a large illicit cannabis-growing operation and seized 94 plants in various stages of growth, says a news release issued by RCMP on Wednesday. Possession for the purpose of distributing. Possessing cannabis for the purpose of selling. Cultivating, propagating or harvesting a cannabis plant that is from seed or plant material that is illicit cannabis. 12 charges of unlawful transport in or on a vehicle. Two charges of consuming cannabis in a vehicle. One charge of consumption of cannabis by a young person. Three charges of possessing illicit cannabis (this includes the 16-year-old).